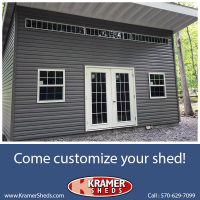 Looking to upgrade, upsize, or simply to replace your shed? 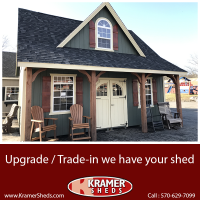 We offer trade-ins as well CASH for your old shed to then put towards your new Kramer’s shed. 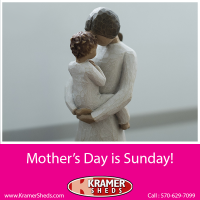 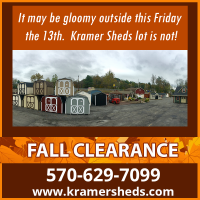 To learn more, check out www.KramerSheds.com or call 570-629-7099 to get started today. 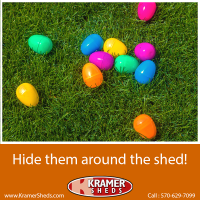 Why hide eggs in your yard when you can hide them around your new shed! 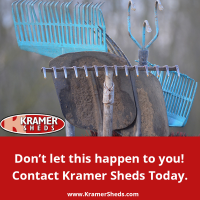 Let’s make this a possibility next year. 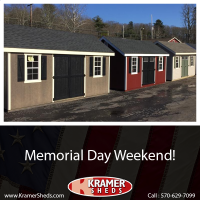 Visit www.KramerSheds.com or 570-629-7099 and have a Happy Easter!